On Friday my friends and I are off to Pennsic. For some of us this is old hat, they’ve been going to Pennsic for decades. But this will be my first Pennsic and I have to say that I’m just a wee bit intimidated. I’m going for the entire two weeks. The longest event I’ve attended so far was Gulf Wars last March. That was 10 days including travel, but Pennsic is four days longer, not counting travel. So the first hurdle is getting mentally prepared for being away from home for so long. The good news is that I’ll be camping with friends and they know that I may need some emotional support from time to time. Also, I do have medication to treat my anxiety if it comes to that. Then there’s the list making and packing. Clothes, toiletries, musical instruments, and me being me, electronics. There’s the tent, the bed, the stove, the lantern, the heater and all the things to put them on. Feast gear, water bottles, bath towels; the list seems endless. Tomorrow people will start bring their stuff to my house, and Thursday Owen and I will start packing the big stuff in my tuck and trailer. I don’t know how ready I’m going to be, but I’m giving it my best shot. 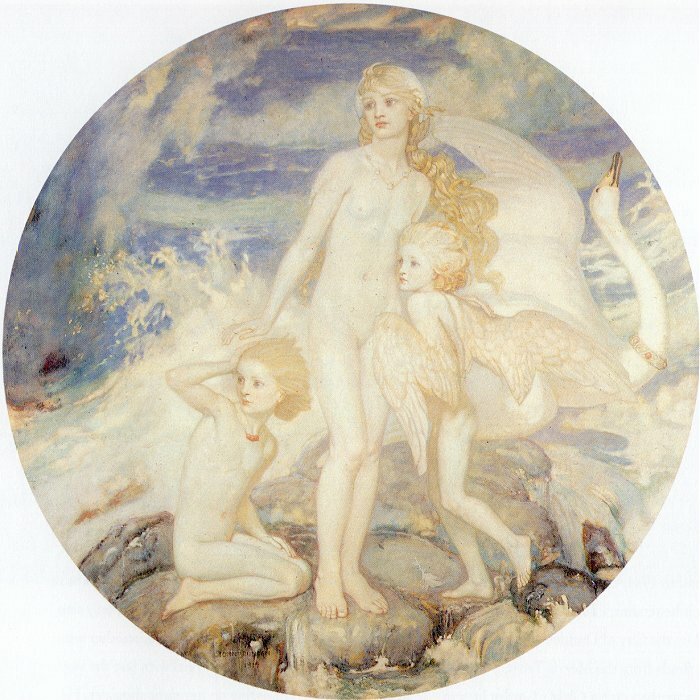 I’ve posed a new recording of Children of Lir on my Patreon site. This is the first patron only thing I’ve ever done, and I’m hoping that they like it. I have never enjoyed recording. It’s confusing, it’s complicated, it’s finiky, it’s repetitive, it’s boaring. It’s also necessary . Profoundly necessary . “You’re only as good as your next performance.” If it will be your first, how to be ready. If you have performed before, how to be better each time. A long time ago in a Kingdom far far away there was a Bardic Colliegum. One of the people teaching that day was Baldwin of Erebor, and his class was a walk though of the writing of “Burden of the Crown.” Baldwin had kept all his notes, and had turned those notes into overhead slides (if you don’t know what those are ask your parents) Projected on the screen was a thing I’d never imagined seeing; the map of another persons creative process. It was an amazing experience for me, to be guided though the writing of a song that has become a part of the fabric of the SCA.